The Comfort Sling in polyester has been designed to give extra support and comfort. 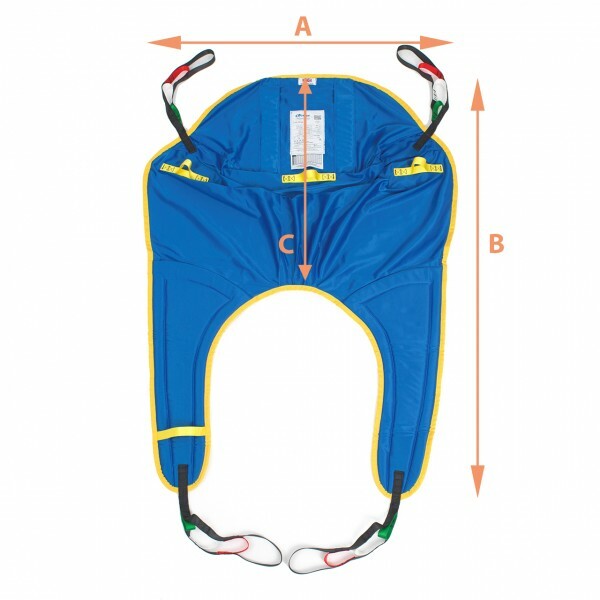 It is a general purpose sling with an integral head support. Nylon inserts are fitted to head area for additional support. Secured by loop fastening.